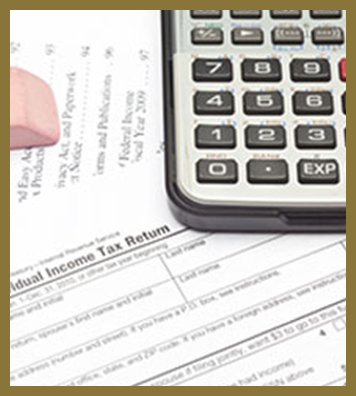 H. Bart Fleet is a shareholder and founding member of Fleet & Smith, P.A. He received his B.A. degree from the University of West Florida in 1982, and received his law degree from Florida State University College of Law in 1986. 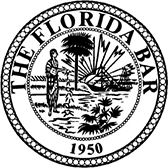 Bart then went to the University of Florida College of Law where he received his LL.M. in tax in 1987. 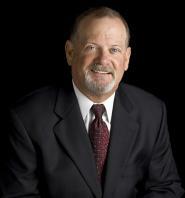 Bart is a Certified Circuit Court Mediator and a Florida Supreme Court Qualified Arbitrator. He is a member of the Florida Bar Association, Okaloosa Bar Association, Escambia Santa Rosa Bar Association, Bay County Bar Association, Ft. Walton Beach Chamber of Commerce, Destin Area Chamber of Commerce, and the Florida Circuit-Civil Mediator’s Society. In addition to practicing law, Bart is an adjunct professor at North West Florida State College, teaching their Wills, Trusts and Probate course. Bart and his wife, Tisha, have two children and two grandchildren and enjoy cooking, music, boating, fishing, and baseball. Bart has been involved in the music industry for over forty years and is a member of The Moos Bros. and Side Project, local bands in Okaloosa County. Bart practices in the areas of mediation/arbitration, estate planning, probate, business and tax and can be reached at bart@fleetsmithlaw.com.